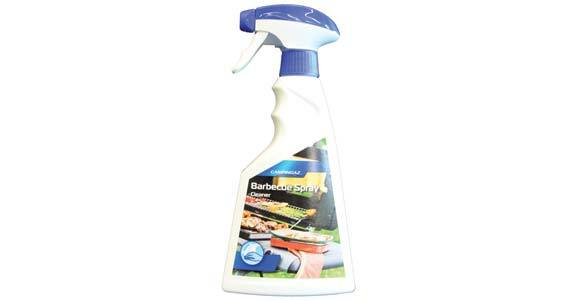 Cleaning your barbecue will be much easier with this biodegradable BBQ cleaner! Cleans and makes your BBQ shine and is environmental friendly. Formula components: Aqua, C12-14 Pareth, Glycol Ether, Amine, Trisodium NTA, Citric Acid.